Something that many people fail to realize about hearing loss is that it can be the result from a head or neck trauma. All of these injuries add up over time and they could be costing you your hearing today. Unfortunately, hearing loss resulting from a traumatic head or brain injury often goes unnoticed for a long period of time, because the person associates their hearing loss with a symptom of the head injury and assumes the hearing problem will correct itself. 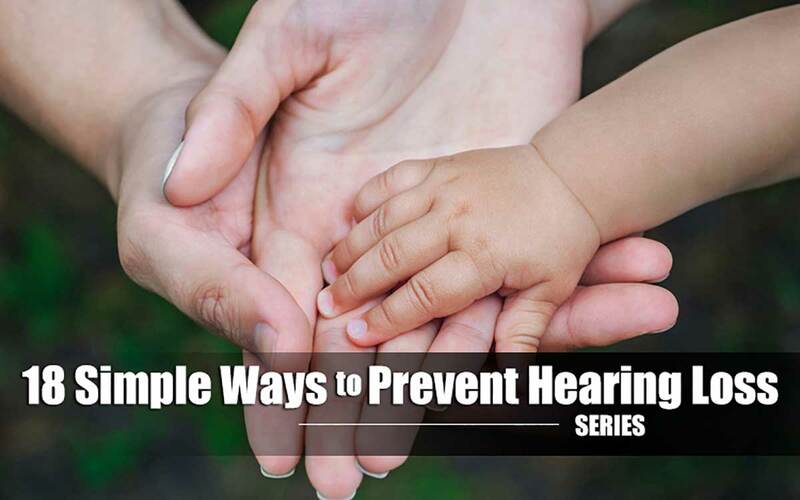 Treating these problems as soon as you are aware of them may help to prevent hearing loss. When a head injury occurs, hearing problems may occur for a couple of different reasons, including neurological and mechanical complications; specifically if the temporal lobes or the inner ear has been damaged. A traumatic brain injury can often lead to a number of auditory problems, including; hyperacusis (normal sounds seem extremely loud), tinnitus (ringing in the ears), difficulty filtering a set of sounds from background noise and/or hearing loss. If you’re having trouble with your hearing and you believe it could be from a recent or preexisting injury, talk to your audiologist. They can help assess the causes of your hearing loss and get you treatment.